Tuesday December 11, 2018 - Kapseret Member of Parliament, Oscar Sudi, is now calling on President Uhuru Kenyatta to go slow on the Kalenjin community over the enhanced war on graft that has been seen as one that targets parastatal heads from the Kalenjin community. In a post to his people, Sudi, who is a close ally of Deputy President William Ruto, said the Kalenjin and GEMA communities had agreed to bury the hatchet and forge a unity deal among communities but are feeling betrayed in the ongoing war against corruption because they are the only ones seemingly being targeted. 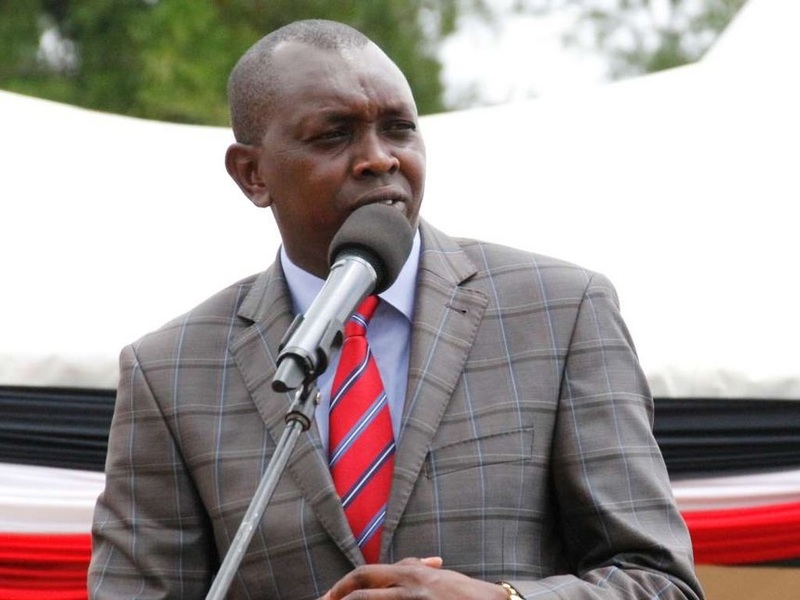 “Our sons and daughters working in various state co-operations are now working in fear and agony due to the current purge on corruption,” said Sudi. Sudi threatened to revisit the deal they had with Uhuru and the GEMA community in 2013 if the harassment does not stop. “But it seems the President has forgotten all this including the votes the Kalenjin nation overwhelmingly voted for him in 2002, 2013, 2017A & 2017B,” reads part of Sudi’s post. “My President Uhuru Kenyatta how does it feel when the children and families of these innocent sons and daughters of Kalenjin are going through all these?” he added in reference to the Kalenjins that have been implicated in corruption.